Had a craving to eat colours! Weird right? Thank God the craving translated to the eating of fruit salad 🙂 . Just wanted to have edible vibrant colours in a bowl in front of me. Taste was not an issue as long as the vibrant colours were edible. 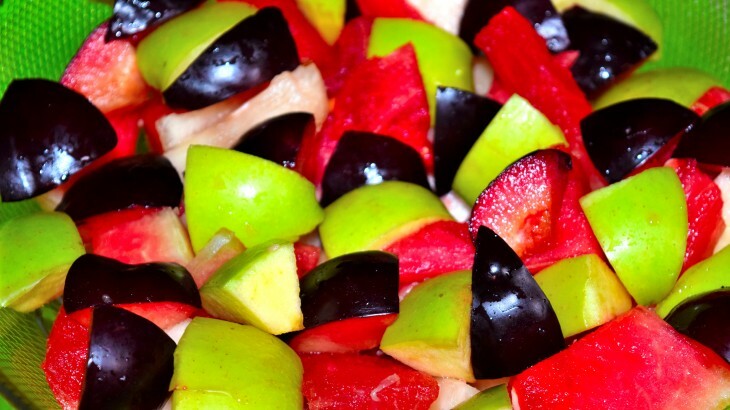 Grateful the plum, pineapple, watermelon and green apples satisfied this colour eating craving in my simple fruit salad which was actually refreshing in taste. My bowl of colours was also rich in antioxidants and vitamins. 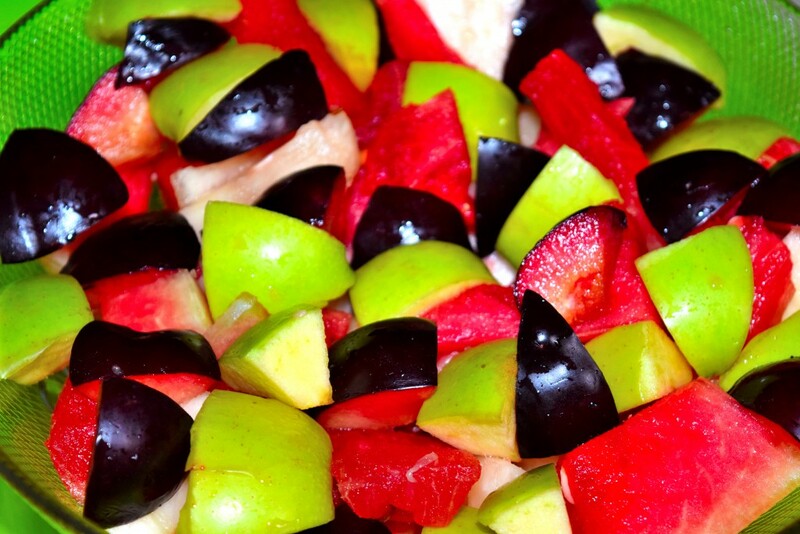 Fitness Green Apples, Pineapple, Plum, Watermelon. permalink.